Your online shopping store for custom made Cushions for Bay Window Seats, Swings, Benches and Rocking Chairs, Pillows, or any other custom cushion needs. J & R Upholstering Inc. is a family owned business located in Tampa, Florida. Our business has been established since 1980 and we have 30 years experience in the upholstering industry. All of our cushions are custom made to your dimensions. 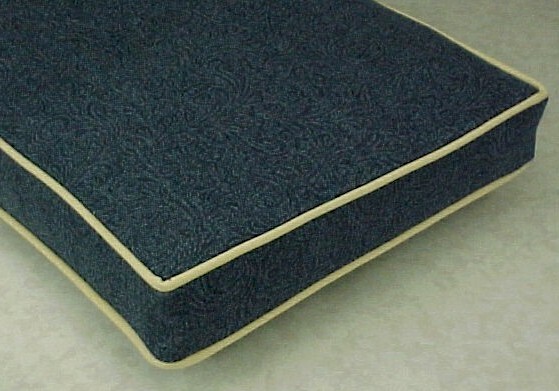 We make all our cushions boxed style with welt cord top and bottom (see photo). All have zippers on back edge. 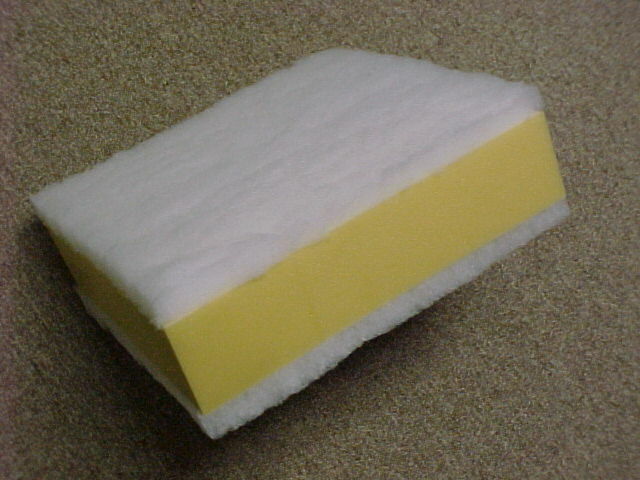 We use a high quality foam core (see photo) which is wrapped on top and bottom with a layer of Dacron for softness. 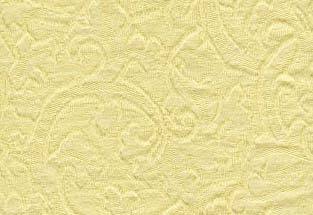 All of our fabric selections are first quality upholstery fabrics from top name fabric manufacturer's. Fabric selections are for Indoor or Outdoor use. If you wish to purchase fabric only you may do so in increments of full yards, minimum purchase of 2 yards. To insure proper color and fabric match your may order Fabric Samples. If your cushion needs go beyond what you see in our selections feel free to call us toll free at 1 - 888 - 894 - 3510 for personalized custom service. You can also send us a template of your cushion needs. Please browse and enjoy our site. With our secure shopping cart system you can purchase Custom Quality Cushions from the convenience of your own home and have them delivered right to your door throughout the United States. for the purchase of all our custom made products.